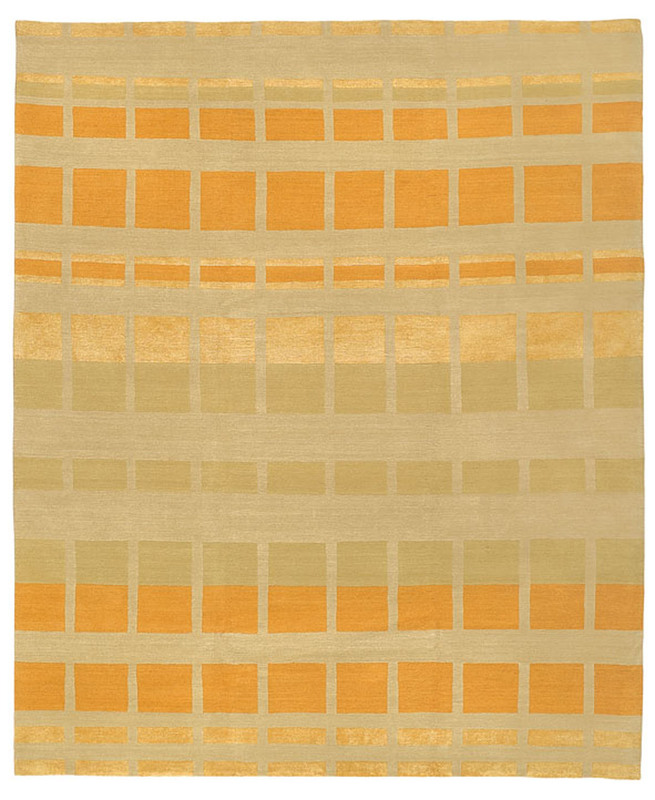 Featuring an enticing geometric design and made from the finest silk and wool, the Sliding Square Antelope contemporary rug is 100% class. 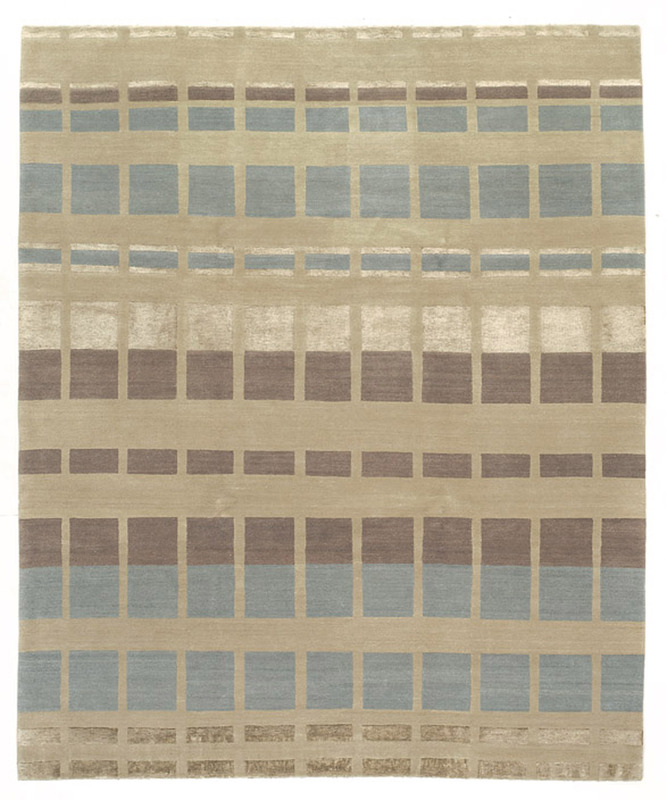 Available in a range of colors, it is part of the Shakti collection by Tufenkian Rugs. 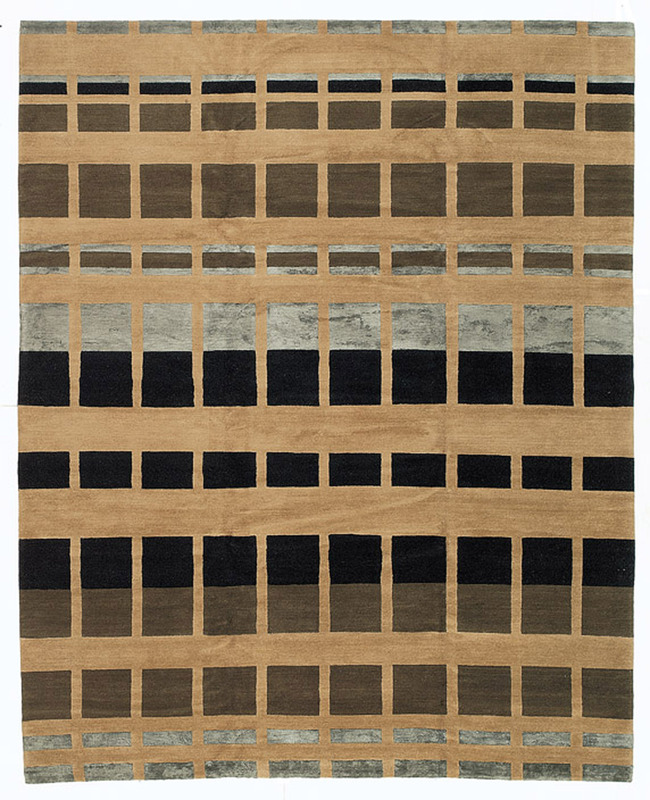 I was a huge fan of this rug since I first saw it in the Cyrus store. The staff were extremely helpful and knew exactly what I was looking for. 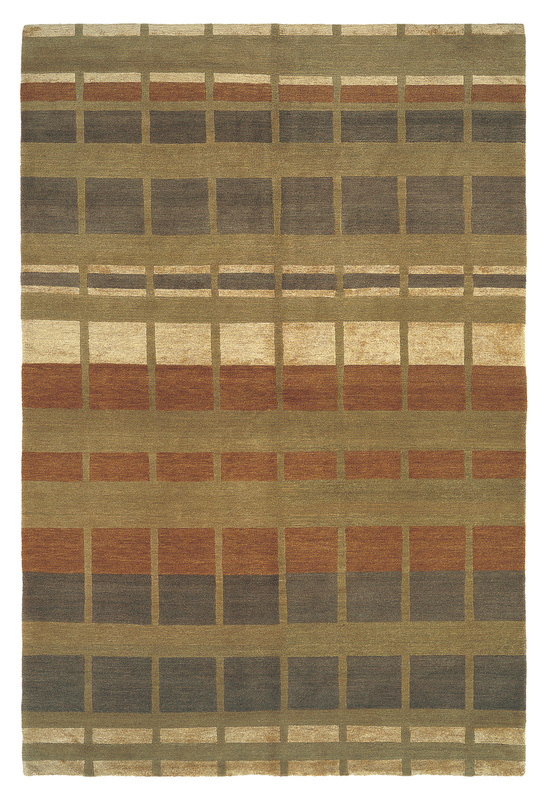 Rug looks great in my house! Will keep it for a long time.